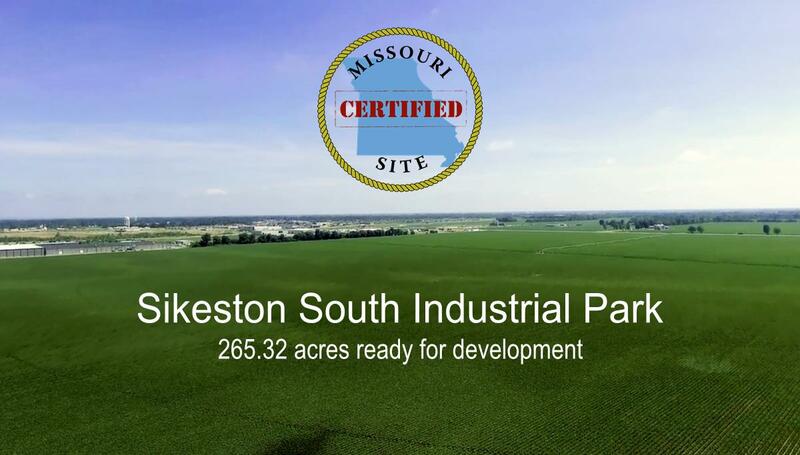 Click here to learn more about the Sikeston South Industrial Park. 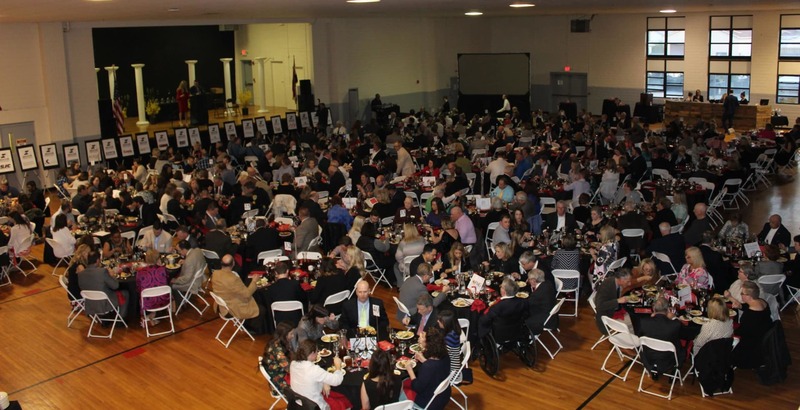 The Sikeston Regional Chamber is dedicated to promoting and improving the business community in our region. The Chamber works in partnership with businesses and local government to create an environment that is a great place to live, work, and shop. 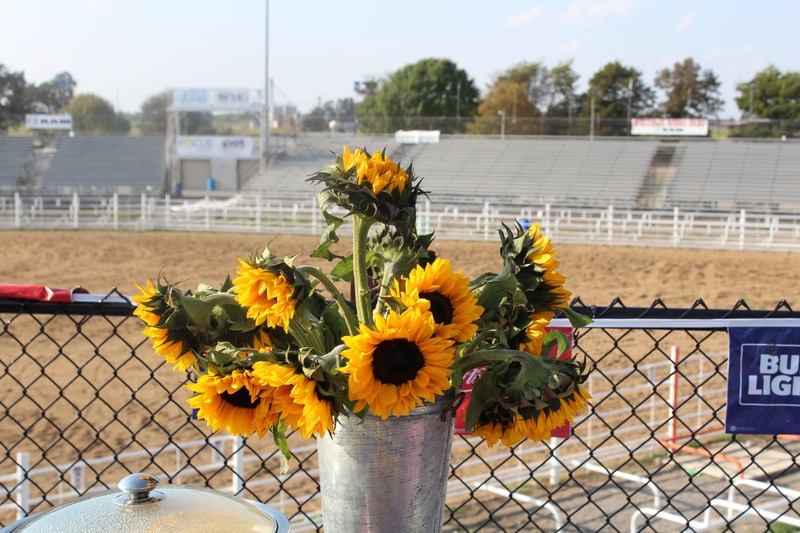 We provide opportunities for businesses to increase their exposure and to build business relationships within our region through programs and events, inexpensive advertising, and networking opportunities. Our offices are located at 128 N. New Madrid St., Sikeston, Missouri. We invite you to stop to meet our friendly staff or call (573) 471-2498. 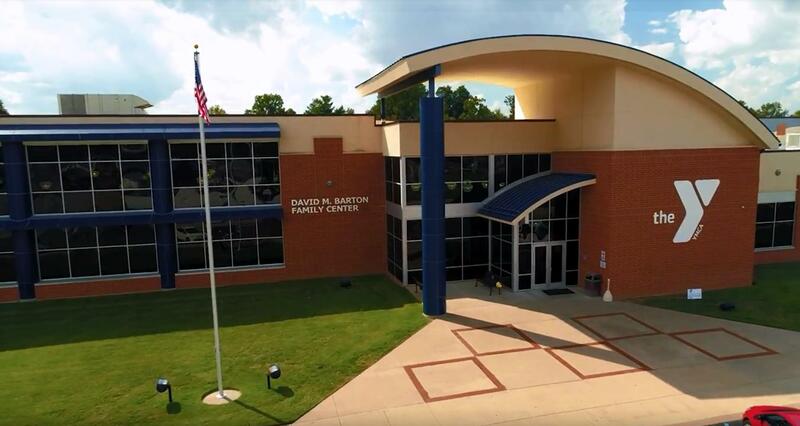 We strive to create a friendly business and family environment that ensures the success of our community, businesses, and our members. Let us know how we can help you connect, grow, and succeed! 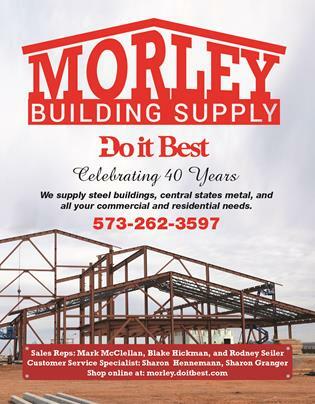 Learn more about one of Sikeston's largest employers by clicking here. 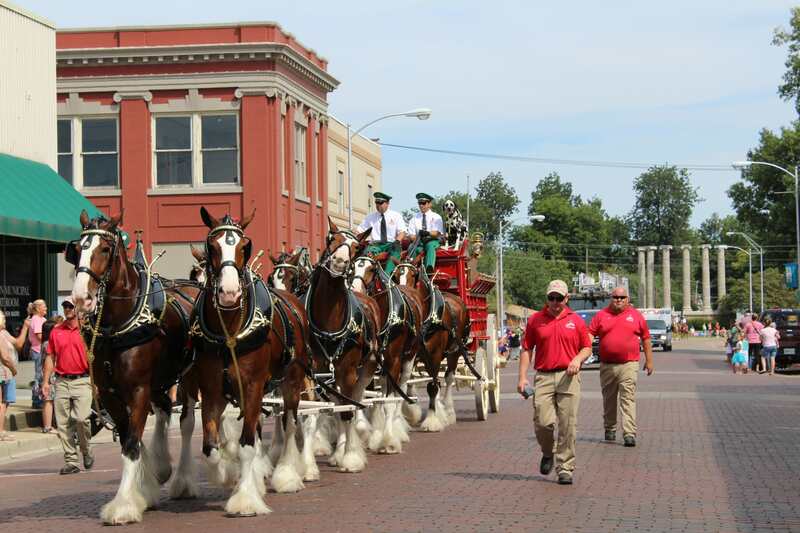 Click here for helpful information on opening a business in Sikeston. See proposed road improvements to the south end of Sikeston here. 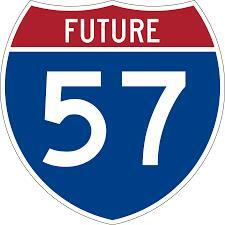 Call (573) 471-2498 or email mike.marshall@sikeston.net to learn more about the "Future I57 Project".